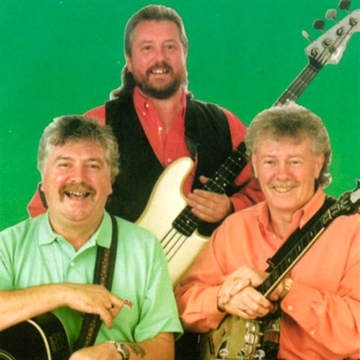 Irish folk band Dublin City Ramblers, originately formed under the name of The Quare Fellas in 1970. Dublin City Ramblers have thrilled audiences worldwide with their unique blend of Ballads, Folk ,Humour, Wit and foot-tapping music. Their impressive career has spanned more than 35 years, with over 30 albums, top ten hits, several awards for best Ballad/Folk Group and, to top it all off, 8 Gold Albums. It is certainly no wonder that they are classed as Ireland’s Number One Group! They have performed at most Major Festivals worldwide.